Discovery Notes Found in compost bins of Massey Albany campus. 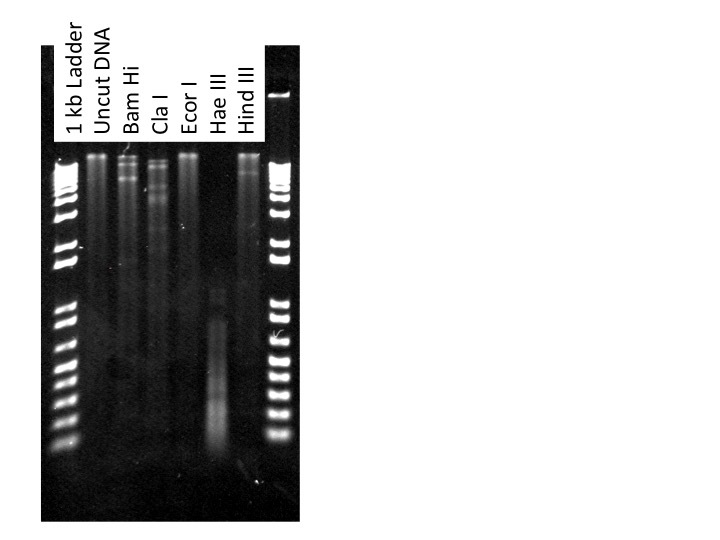 Same location as at least 2 other bacteriophages.All of these were discovered by Anezka Hoskin. 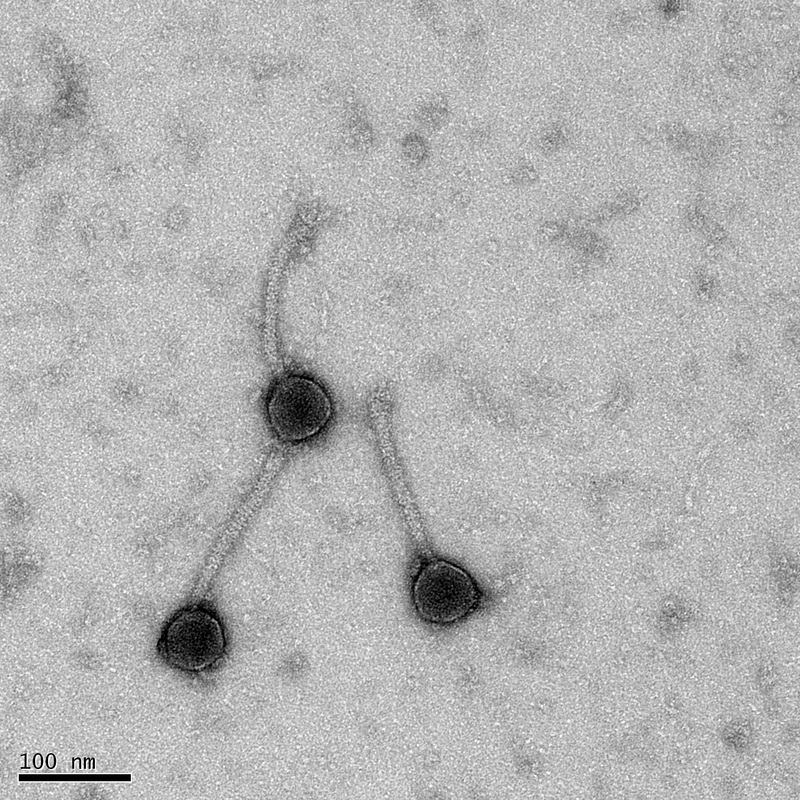 Naming Notes This phage was named after Naira Salavatova another Massey university student who was also at the same school as the reasearcher (Glenfield College). Plaque Notes The plaques were fairly large and clear.